Oil Spill is the leakage of a liquid petroleum hydrocarbon into the environment. 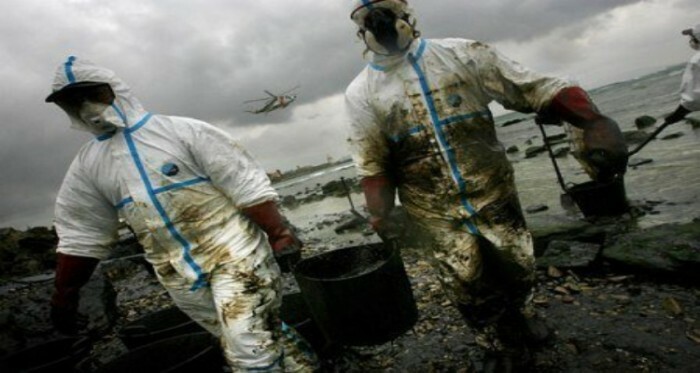 The term that is generally used when oil is released into the ocean is ‘marine oil spills’. If there is a big release of crude oil from tankers, wells or there is a spill of diesel or gasoline and their byproducts it is often called as ‘Oil Spills’. The spill of any liquid petroleum causes disastrous consequences for society environmentally or socially. Oil released from tankers has damaged different areas of the Gulf of Mexico, France, Alaska, and other places. 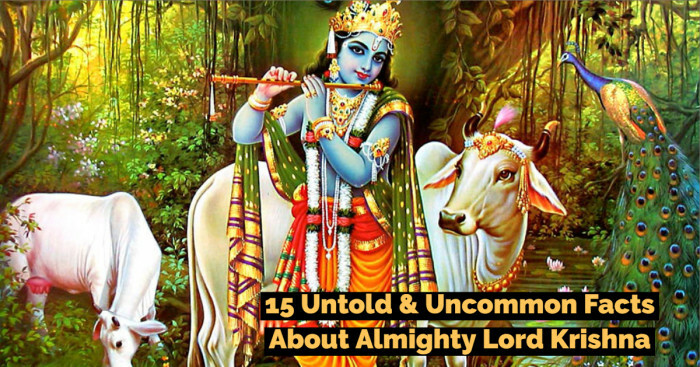 Here is the list of top 12 oil spills disaster in the entire history that has caused a severe damage to the several places and affected a number of habitats and aquatic animals. 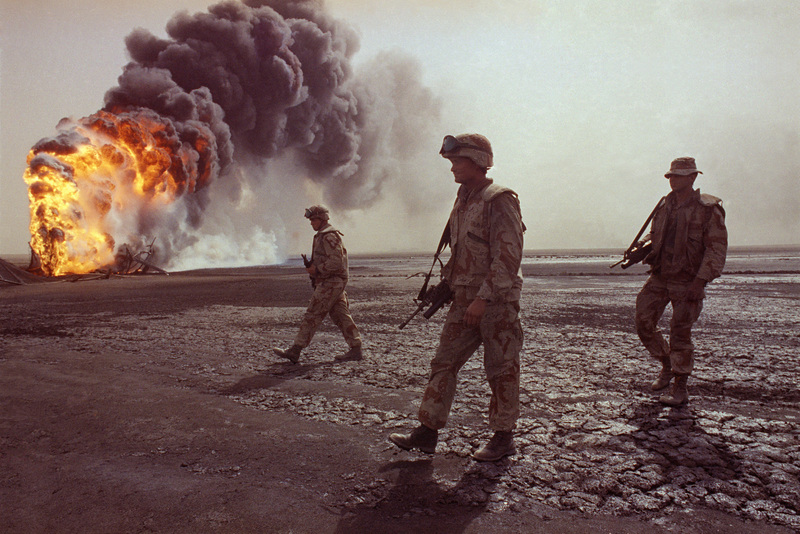 To slow the onslaught of American troops, Iraqi forces when retreated from Gulf War opened the spigot of oil well and pipes which in turns lead some 250 million gallons of crude oil into the Persian Gulf. It is the biggest oil spill in the entire history. The oil resulted in about 4-5 inch thick oil slick that stretched across 4000 square miles into the Persian Gulf. The BP oil spread for 3 months, leading the largest accidental marine oil spill. On July (after 3 months), the leak was stopped by capping the gushing head. But till then around 4.9 million barrels of crude oil was spread. It was noted that approximately 53000 barrels per day spilled from the well before it was stopped. This spill caused an extensive damage to wildlife habitats and also a threat to tourism industries. Sand filled barricades, skimmer ships etc were used to protect the wetlands and beaches from the spreading oil. Just like the Gulf oil spill, this oil spill disaster didn’t involve a tanker but only include an offshore oil well. It was an accident in the Bay of Campeche which is caused by a high pressure. Even after 10 months about 140 million gallons of crude oil were noticed into the Gulf of Mexico from the well. To prevent other areas from oil, mud and later steel, lead balls were used to drop down the oil flowing in the area. It was observed that 10,000 to 30,000 barrels was spilled in a day, before it get back to the normal. Two Greek Oil Tankers collided with the Aegan Captain at the coast of Tobago and Trinidad. The 2 full supertankers bumped at the coast and participated in the oil disaster. The affected ship spilled around 88 million gallons of oil and continued to leak until it was hauled. 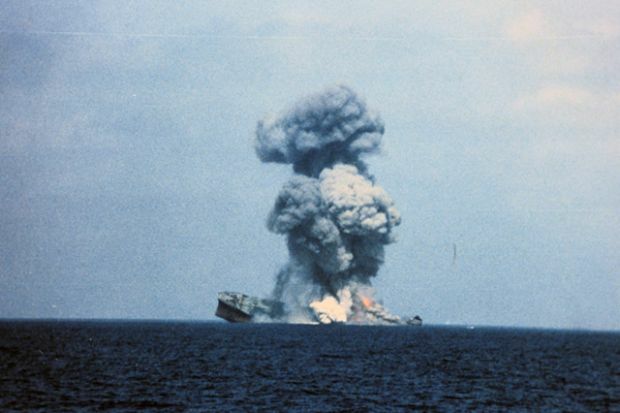 Both the tankers started to leak and even caught fire, killing 26 crew members. 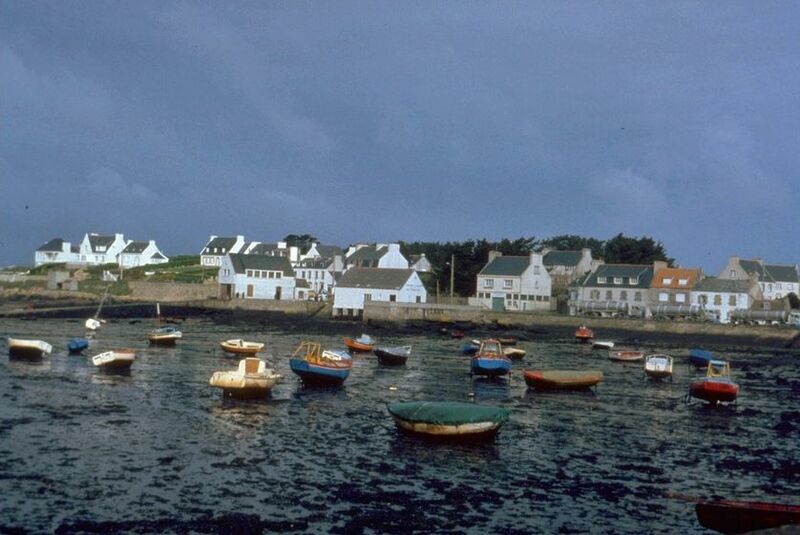 Minor shore pollution was reported on nearby islands. Fergana Valley is the most active oil refining areas in Uzbekistan. Around 87 million gallon oil was spilled in the valley. Well, this oil catastrophe was not much noted as the ground absorbed the oil leaving nothing. This failure never met the headlines but it was harsh enough to affect the surroundings. This massive oil disaster was caused by the poor maintained pipeline. It was not observed that the pipeline has been leaked since past 8 months, a sudden cold weather caused the embankment to collapse. Millions of oil were collected that spread across 175 acres of lands. 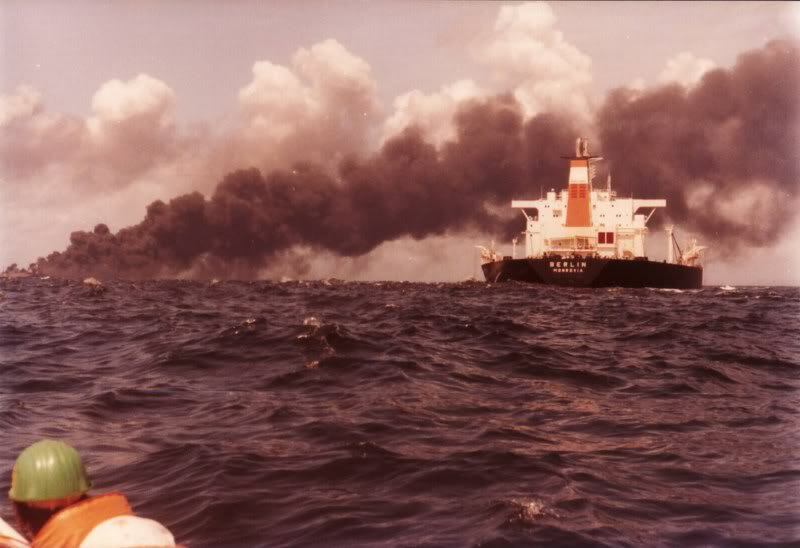 It was the time of Iran - Iraq War, when an oil tanker severely bumped into the Persian Gulf. The oil leaked was 1500 barrels per day, but before it appeared in the headlines seven months were passed by as the place was at the center of a war zone. 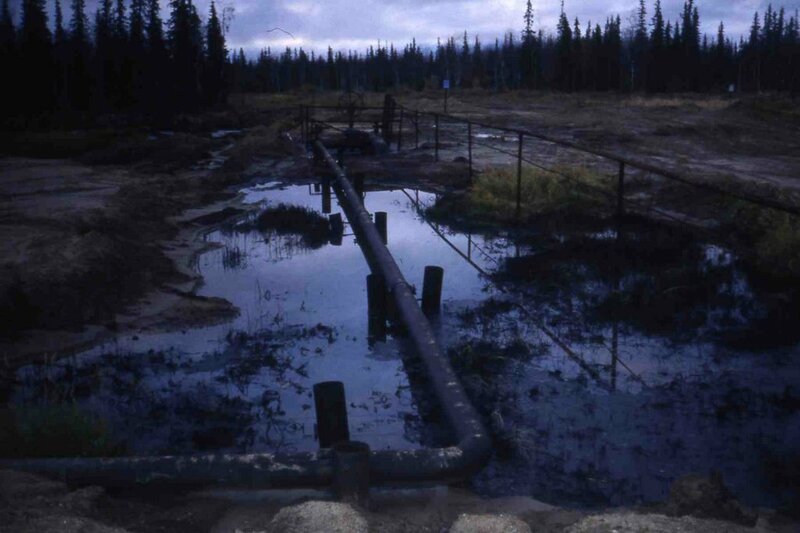 The oil spill damages the well underneath and affected many areas. En route to Rotterdam, the ship bumped at the coast of Angola leaking massive amount of oil into the ocean. 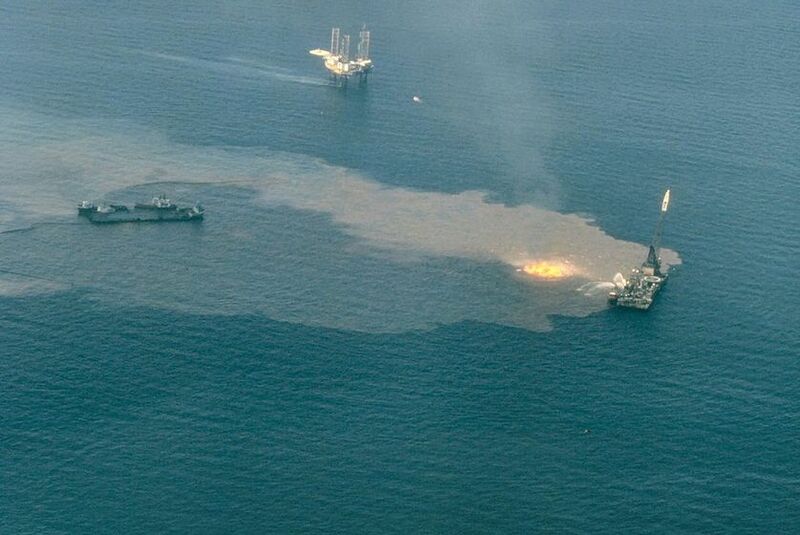 The ABT oil spill accounted for 65% of the total amount of spills that year (1991). 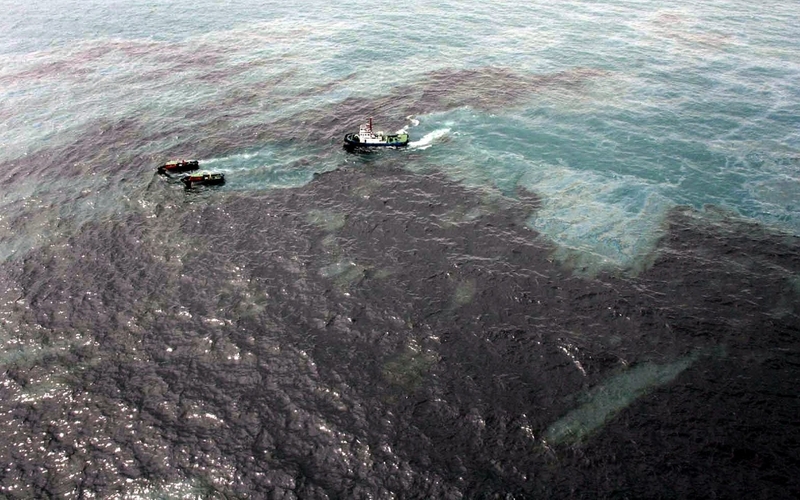 80million gallon of oil was spilled into the ocean causing an oil slick 32 Kms long and 6 km’s wide. 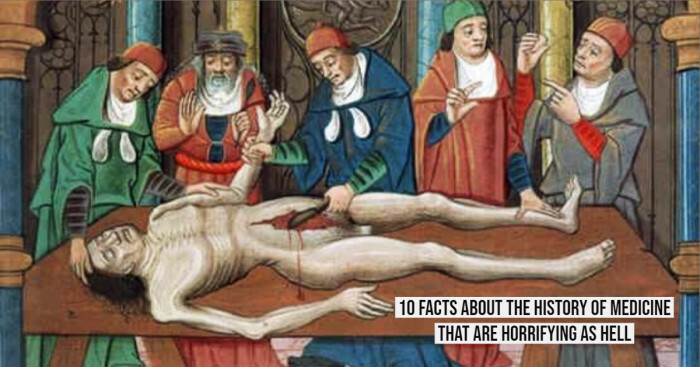 It was headlined that 6-7 out of 35 crew members were found dead on the board. 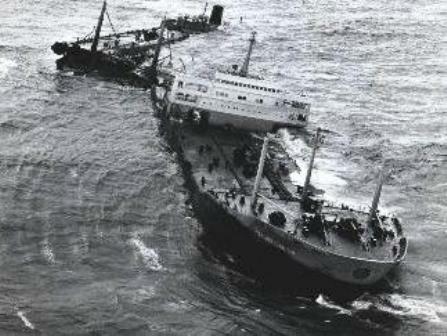 It was a severe storm when the steering of a tanker failed its functionality in 1978. The whole cargo of 246000 tons of light crude oil was discarded into the English Channel with the bleak consequences of killing of more marine life than previous spills. The huge supertanker broke in half, spreading around 69 million gallons of oil into the English Channel. Liberian Tanker Odyssey completely filled with North Sea Crude oil broke into two parts and immersed into North Atlantic 700 miles off the coast Nova Scotia. 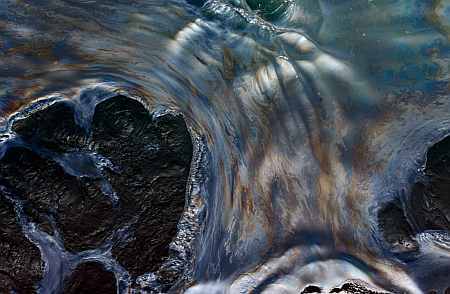 This oil disaster spilled 40 million gallons of crude oil into the sea. Sea Star (South Korean Superstar) bumped with a Brazilian Tanker, the Horta Barbosa on 19th December 1972. The two caught fire leading a major collision. The Brazilian supertanker was extinguished in a day, but the South Korean tanker immersed into the Gulf on 24th December. The ship was originally built to accompany 60,000 tons, it was enlarged to carry than 12000 tons of capacity and that’s the amount the ship was carrying when it got smashed off the coast of Cornwall. The spill contaminated 190 miles of coastland. 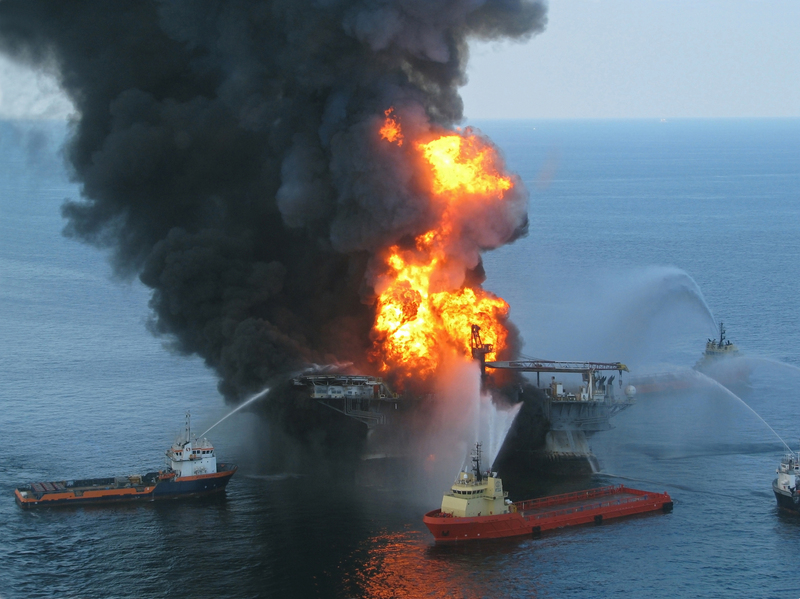 This big oil disaster killed more than 16000 sea-birds and massive numbers of aquatic animals. 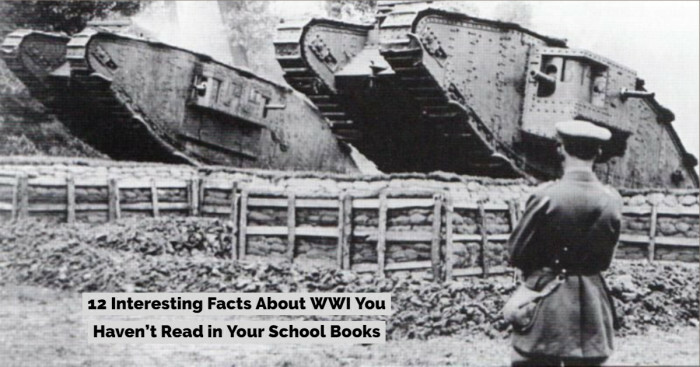 It caused a great environmental damage. 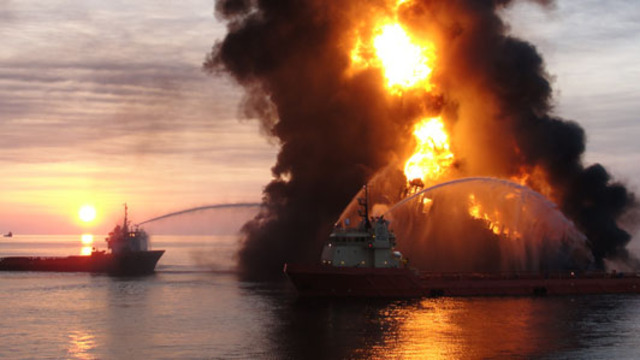 Later it was decided to set fire to the ocean and blaze away the oil by blasting bombs.